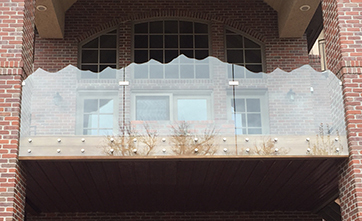 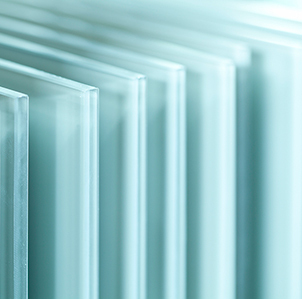 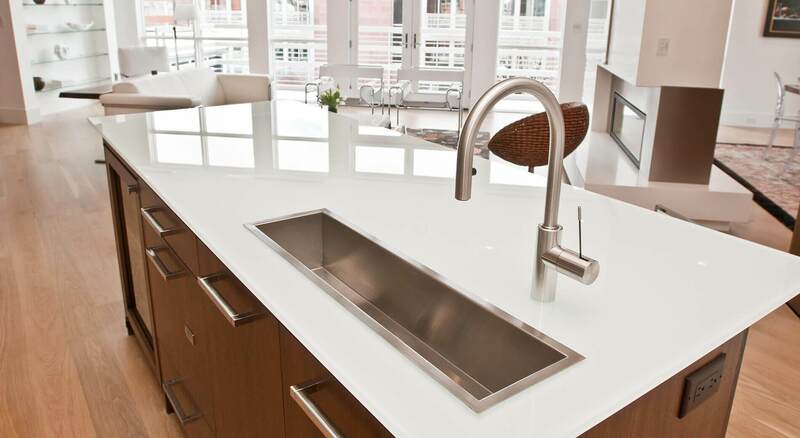 At National Glass Products, quality craftsmanship is the focal point for each and every glass product we create. 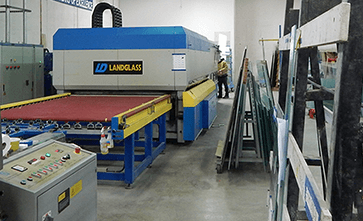 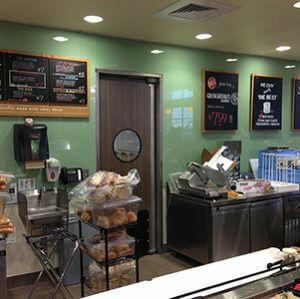 Our skilled glass team has the knowledge and resources to turn out the highest quality tempered glass, laminated glass, and glass fabrication techniques on time and on point to your exact specifications. 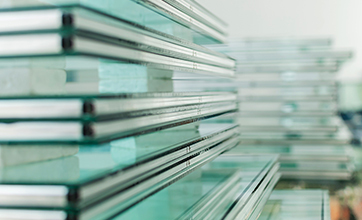 We operate on more than two decades of the best customer service and glass delivery. 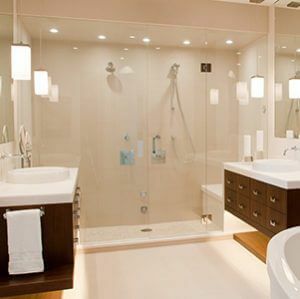 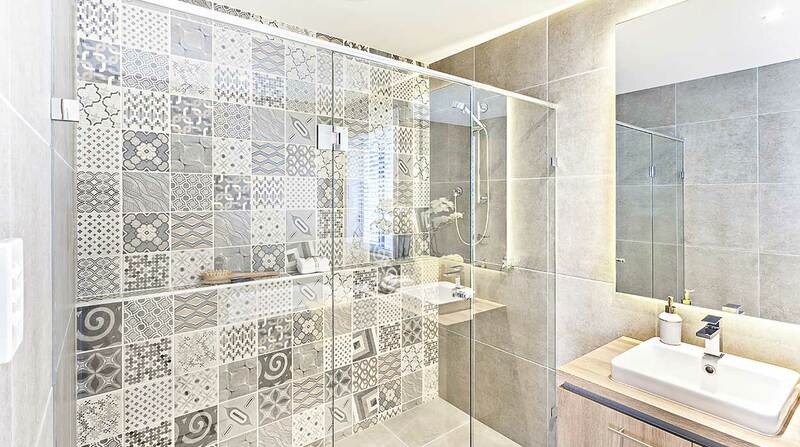 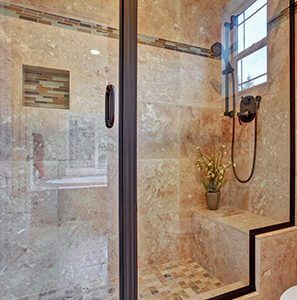 The frameless and framed glass shower doors we produce are engineered for maximum reliability and phenomenal performance. 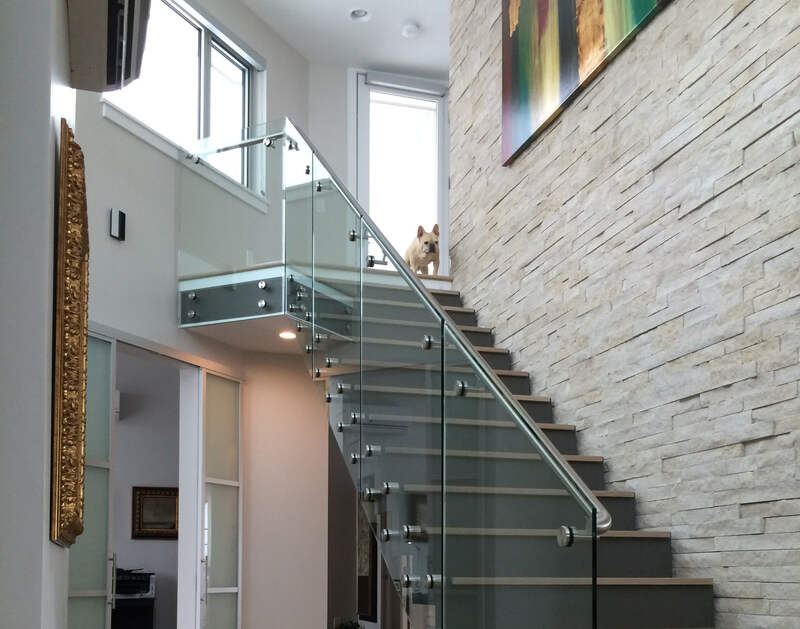 Our contemporary, back painted glass product from ChrismaColor melds together innovative beauty and endurance for a sleek atmosphere in your home or business.